Fabian Cortez, the new leader of The Acolytes, attacks on the headquarters of “Project: Wideawake”, a recently developed sentinel program funded by the government at Camp Hayden. The government sponsored mutant super team of X-Factor intervenes and engages The Acolytes there. During the battle between these two teams, Quicksilver is approached by Cortez to be the new leader of the Acolytes as Magneto's rightful heir, to which Quicksilver declines. Meanwhile, Exodus shows up to Cable's X-Force team to offer them all sanctuary from a mysterious greater power. 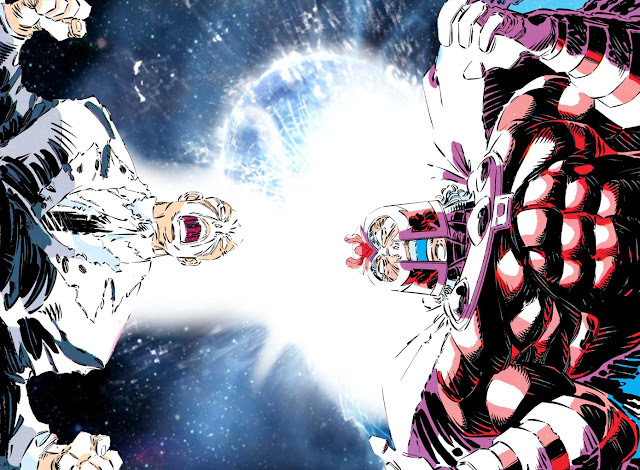 Exodus in fact came to offer them shelter to Avalon, which was Cable's former headquarter Graymalkin in the past and the mysterious person with greater power is none other than a previously thought-dead Magneto himself, who has taken over the base and upgraded it with Shi'ar technology. Before teleporting with X-Force from Avalon, Cable nearly escapes death from the hands of the mutant master of magnetism. Along with his team of Acolytes, Magneto came to meet the X-Men at Westchester during the funeral for Colossus' sister Illyana Rasputin, who died of the Legacy Virus that has crippled the entire mutant community for some time. 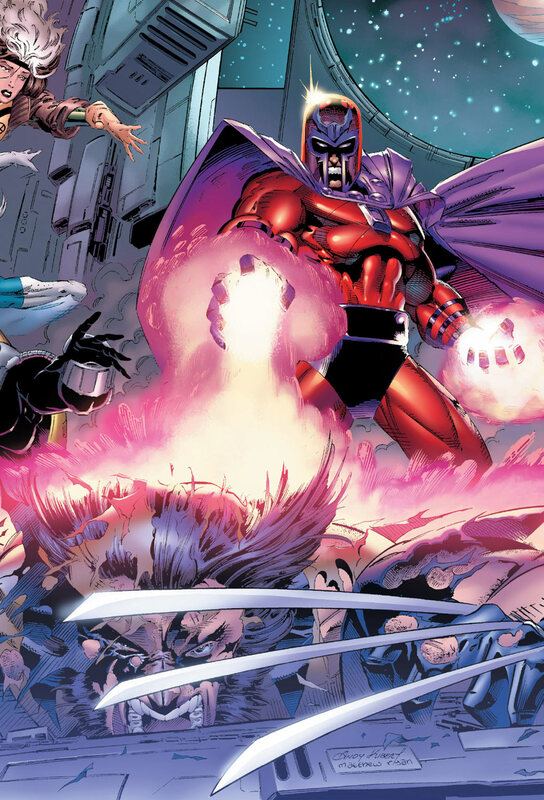 After a brief fight between the X-Men and the Acolytes, Colossus switched his alliance with Magneto as he has lost his faith in the ways of Xavier and the X-Men. Professor Xavier led the team of Jean Grey, Gambit, Quicksilver, Rogue and Wolverine to Avalon after Magneto unleashes an electromagnetic pulse causing havoc to Earth's entire electrical system, as an answer to "Magneto Protocols" by UN. After getting stabbed by Wolverine in battle, an enraged Magneto forcibly tore out the Adamantium out of Wolverine's body that led him to a near death experience as he was unable to heal himself from major injuries. This sudden act of violence made Professor X snap and he mind-wipes Magneto in retaliation, leaving him into a vegetative state on Avalon. The X-Men took Wolverine back to their base for treatment as he was being unable to regenerate himself and Colossus left behind to look after Magneto. For more information on Fatal Attractions, you can check out these links below. Here is your links to buy "X-Men – Fatal Attractions" from Marvel Comics in issues on Amazon. Here is your links to buy "X-Men – Fatal Attractions" from Marvel Comics on Amazon. Plotted out to lead path to an even bigger events by writer Fabian Nicieza (Alpha Flight, Avengers) and Scott Lobdell (Excalibur, Generation X), "Fatal Attractions" is a major crossover event with six part core story taking place back in 1993 and is published by Marvel Comics. 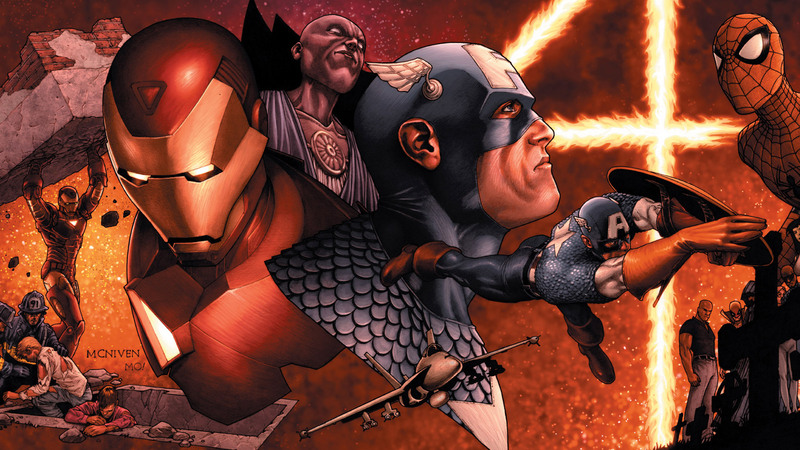 The story arc continues in the "Avengers/X-Men – Bloodties" crossover and is the base plot that later caused the historical "Onslaught Saga", which changed the entire landscape of the Marvel Universe forever. 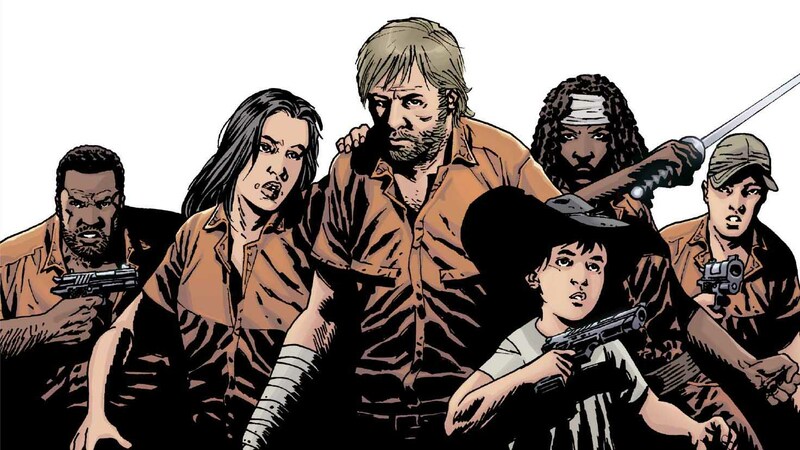 Various artists like Adam Kubert (Amazing Spider-Man – Renew Your Vows, Avengers & X-Men – Axis), Andy Kubert (Captain America, Uncanny X-Men), Greg Capullo (Haunt, Quasar), Joe Quesada (Daredevil – Guardian Devil, Daredevil – Father) and John Romita, Jr. (Daredevil, The Sentry) has pencilled on the various X-Titles that chronicled in this crossover event. 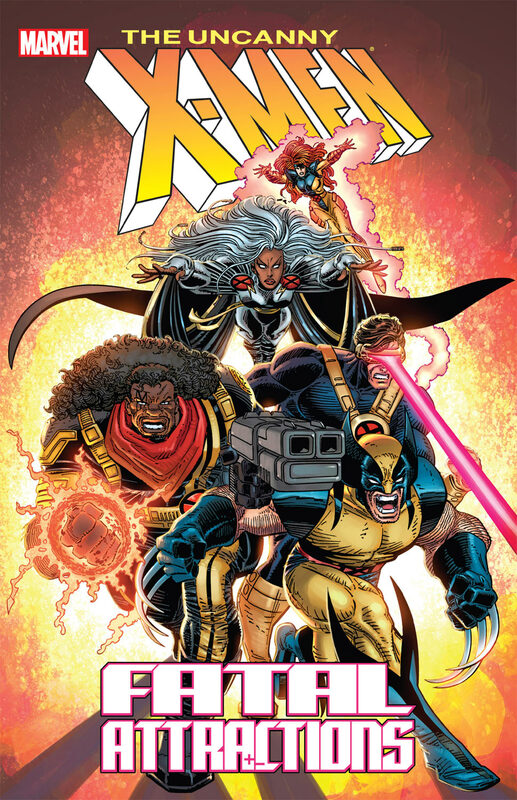 Most notably, Adam Kubert's art on the cover of Wolverine, Volume 2, issue #75 became one of the top covers of Marvel Comics from their first 75 years of publications.